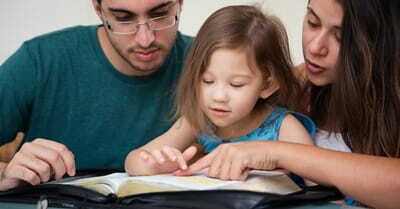 Children look to their parents for guidance, support, and knowledge, especially when it comes to matters of faith. 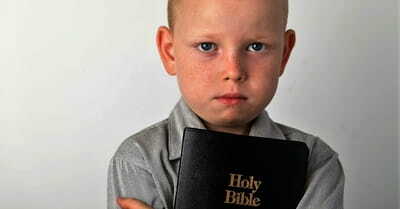 So naturally, adults should include scripture and Bible reading as part of their daily routine. Lord Nash, Parliamentary Under Secretary of State for the School System in the United Kingdom, said Friday that the government’s plan to force registration and inspection of Sunday School and other out-of-school events drew 18,000 responses.